A Brighton man has been charged with trying to abduct and sexually assault an eight-year-old girl at the weekend. 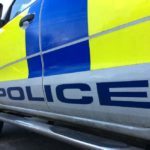 The 24-year-old man, from Bevendean, is due to appear before Brighton magistrates tomorrow morning. 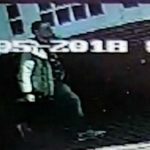 Sussex Police said: “Detectives investigating the attempted abduction of a girl in Brighton have charged a man with attempted kidnap and attempted sexual assault by touching. “The Crown Prosecution Service has authorised the charges on Michael Belhawla, 24, of Auckland Drive, Brighton, and he has been remanded to appear before Brighton Magistrates’ Court on Wednesday 9 May. 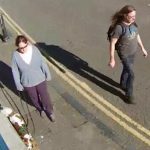 “The eight-year-old girl was walking along Gloucester Road at about 8.25am on Saturday (5 May) having been to post a letter at a letterbox in nearby North Road. 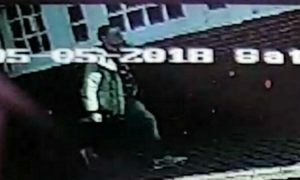 “She was grabbed by a man just as she turned into Tidy Street and pushed to the ground but this was seen by two passers-by who shouted at him and he ran off. Detective Inspector Lee Horner said: “We are still keen to trace any witnesses who may have valuable information which could assist our investigation.